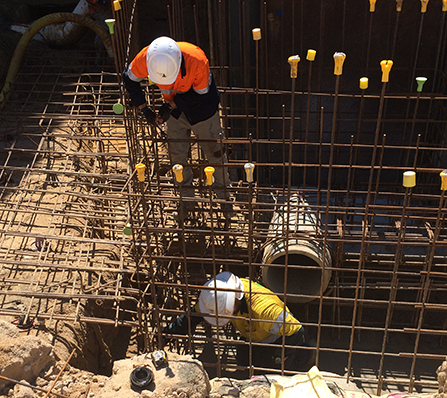 Our core business is civil construction services including bulk earthworks, demolition, decontamination, roadworks, bridge and culverts, water and sewer reticulation and design and construct projects. 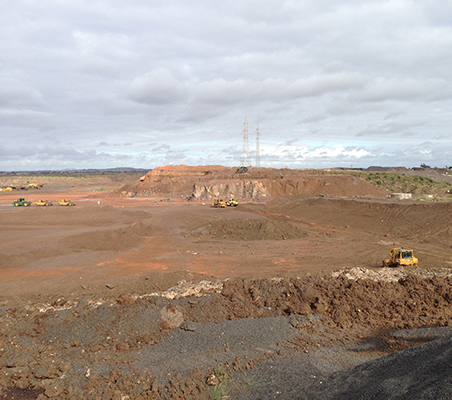 On behalf of ADCO Constructions we wish to pass on our sincere thanks for your team's efforts in achieving the successful handover of Robina Stage 2A. Your team's professionalism, skill and expertise resulted not only in project success, but overwhelmingly positive feedback from our Client. Looking forward to working together again in the future. 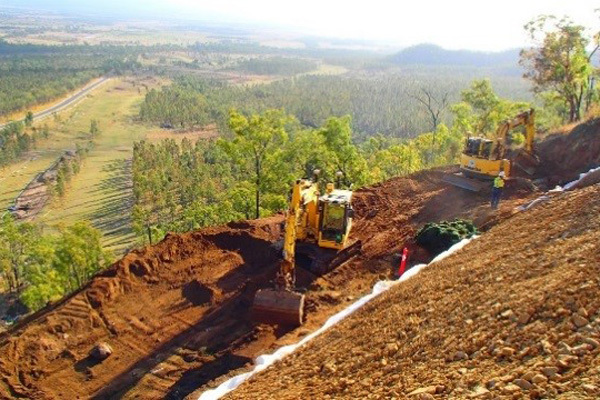 Shamrock Civil was engaged by Richmond Valley Council to undertake embankment stabilisation works on Ocean Drive, Evans Head, NSW. 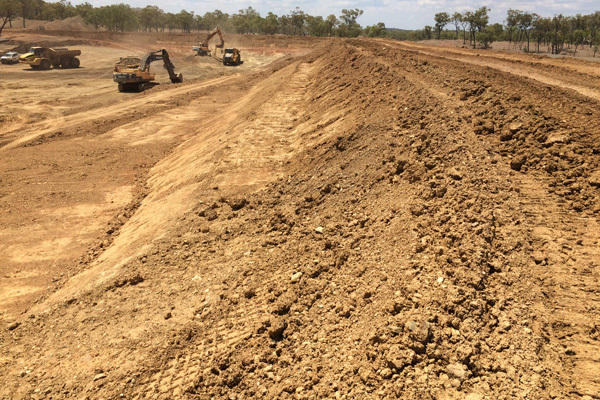 The works were adjacent to the Evans River foreshore and were completed ahead of schedule and without any harm to the neighbouring waterway. The works were completed to a high standard and received many compliments from the community. Shamrock Civil was active in finding solutions for any hiccups which were encountered during the project. Council looks forward to working with Shamrock Civil in the future.